Bepannaah has made an interesting turnaround in its story dynamics post leap. Prior to the leap we had Zoya who was always crying and suffering because of the circumstances surrounding her marriage and her love Yash’s death. While now it is Aditya who is crying and suffering because of the circumstances surrounding his love for Zoya. 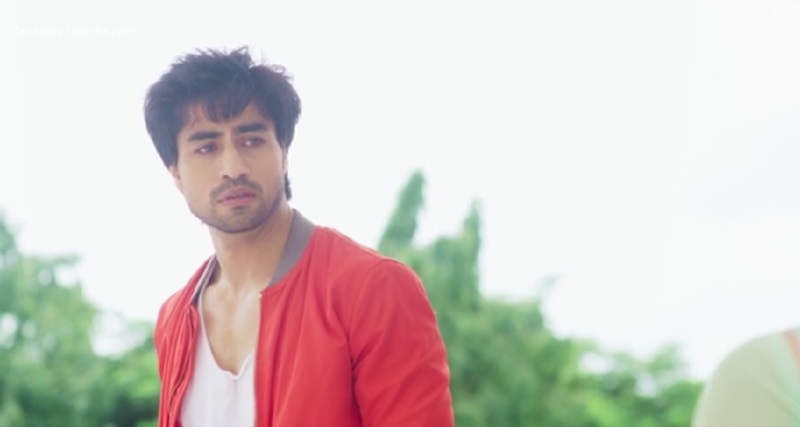 Here’s a look at what is happening with Aditya, and why we are loving this new plot of Bepannaah, despite us missing the fast paced mystery element in the plot quite a bit. Ever since Adi has come back from Paris, he has been denying his feelings for Zoya. Each moment he spends with her, he treasures and remembers incessantly, be it the midnight ice-cream run with Zoya, or the tight hug she gave him post his return, or the night when he searched frantically for her and was afraid to lose her as she lay unconscious in his arms. In this denial phase, he has been running away from Zoya, rather than confront his increasing feelings for her. We hope the precap we saw yesterday is showing us audiences the ray of hope that he will eventually reveal his feelings to her. Kasautii Zindagii Kay 2 : Tune In And Listen To Kasautii Zindagii Kay's Title Track Now On SOUNDCLOUD! Adi’s feelings in this is very well shown!!! !